Zel oversees all Beatport’s media properties covering the vast spectrum of electronic music and the people who define its culture across editorial, video, and social platforms. 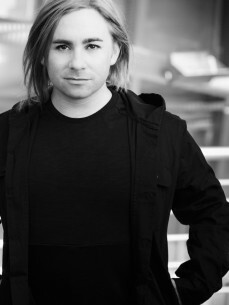 Before joining Beatport, Zel was Editor-in-Chief of Thump, the electronic music and culture channel from Vice Media. Previously, he covered dance music for Billboard and before that served as an editor at the print edition of Big Shot Magazine. He has previously held positions with art publishers Taschen and Phaidon and the print edition of Big Shot, where he was an editor for several years.